Do too many students lack a sense of control over their lives and their futures? And if so, how does that affect their postsecondary journey? 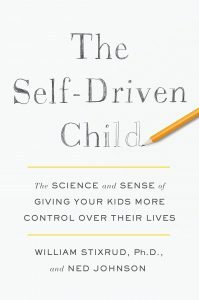 Join us on Sept. 12 for a #NACACreads discussion of The Self-Driven Child by William Stixrud and Ned Johnson. 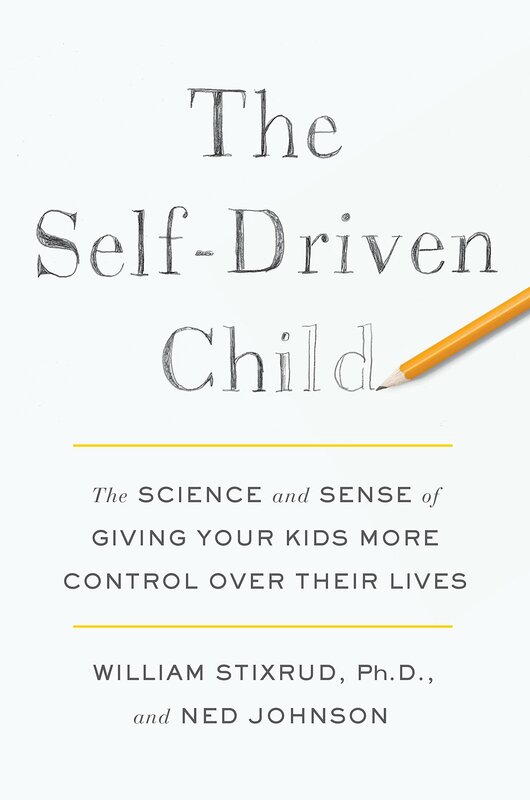 In the book, the authors argue that too many teens feel a low sense of control, and as a result feel “powerless and overwhelmed” as they make their way through school and plan for the future. Discuss the implications, share your own insights, and learn about potential solutions. Johnson, a NACAC member, will join the hour-long chat, which will kick off on Twitter at 9 p.m. ET. Already started reading? Help shape the discussion. Submit questions ahead of time using the #NACACreads hashtag. Learn more about the book and read an excerpt.